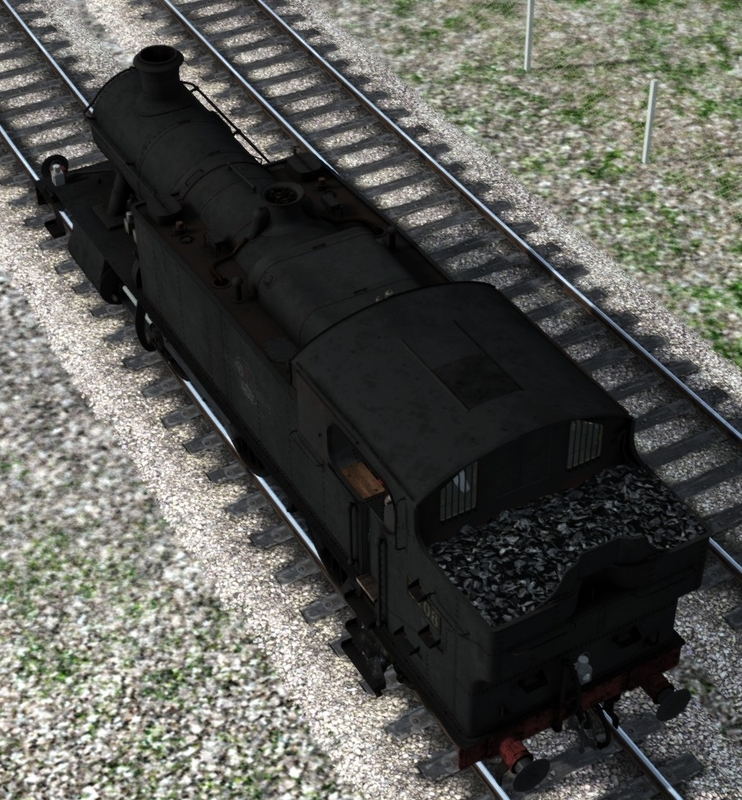 The smokebox numerals look better ;). Is the cab going to be laggy? 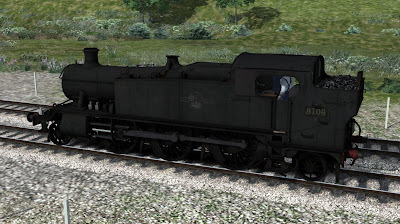 Im seeing the same with the S160s, Saints, 42xx and Terriers. 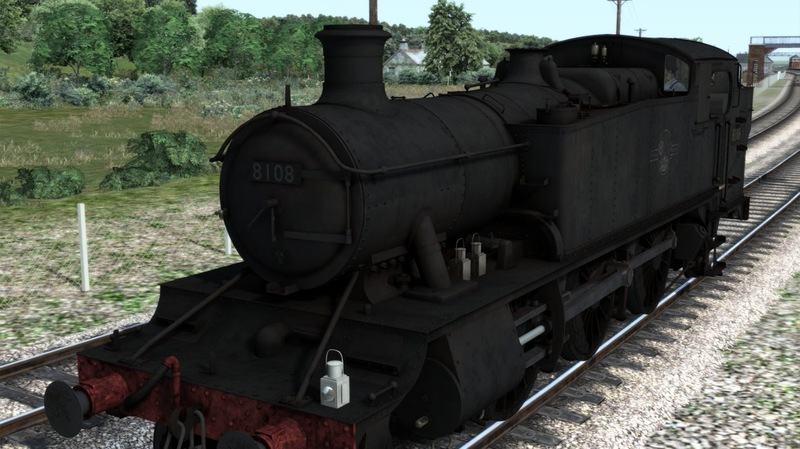 It seems the FPS is struggling to maintain because its due to the amount of glow and detail to illuminate the cab from opening the firebox. 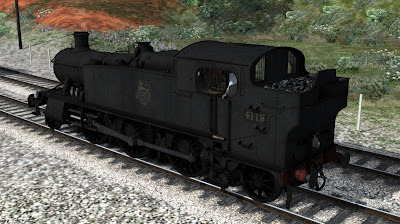 We've changed the way that the cab lights work this, so rather than having 2 shadow casting lights every time you open the firebox there is only 1 and then you can choose to turn on an optional lamp on the back shelf, so if you leave that one off you will see an improvement in fps. 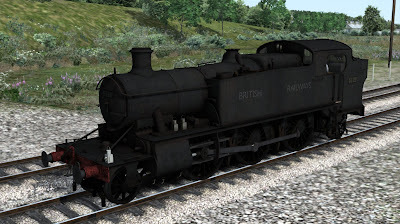 Will there be a BR Green varient or will it just be black? GWR Green and BR Black in the main DLC. We may release a BR Green at a later date if people want it. Very nicely done. 100% identical to the real thing. 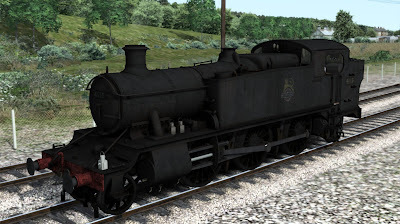 This might not be the best blog post to ask, but with Alaska Railroad coming to Train Simulator, are you going to make scenarios for the ARR S160s? 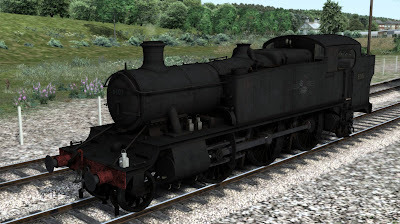 That would be a nice idea to see them running on their home ground.